News that the nationally known Artists' Quarter in downtown St. Paul is closing for good at the end of the year hit area musicians and fans like a brick Tuesday. "This is a huge blow to creative music in the Twin Cities," bandleader Adam Meckler said this afternoon. "The AQ isn't just one of the last pure jazz clubs left in the Midwest ... it's also a place where young jazz musicians can explore the music, and debut their new projects. Often [it's] music that appeals to a younger audience, which may be just what the doctor ordered for jazz to stay a vibrant part of the culture of the Twin Cities." Though jazz has long been a primary focus of the Artists Quarter, its stage has presented jazz-rock and experimental musicians. Its Soap Boxing poetry slam series on Monday nights has given the club a youthful spark. But the club's nights will come to an end on New Year's Eve because rent for the basement space in the Hamm Building has doubled in the last few years, owner Kenny Horst said. "The only way I could make the rent payment was by cutting what little salary I had to nothing," said Horst, a jazz drummer. "And I don't mind working for nothing because I love doing this. It was never about the money. I never expected to make a lot of money." The club, which first opened in 1977 on Nicollet Avenue in Minneapolis, closed in 1990. Horst took ownership in 1995 and reopened it in St. Paul, first in Lowertown and then in its present location near Rice Park. Earlier this year Mayor Chris Coleman praised Horst for helping to revitalize the St. Paul arts scene. Indeed, the club has been a center of activity, particularly during the Twin Cities Jazz Festival held each summer. But sadly, there was not enough activity surrounding the club throughout the year. Despite an occasional well-attended show by an acclaimed national or regional artist or a local band with a strong following, the club has too often been sparsely attended. Horst recognized that when he acknowledged that his decision will disappoint many jazz fans. "The first couple of people I told they said the same thing," he said. "They said 'do you realize how many people are going to be mad at you?' I said, 'I understand that.' [But] I said, 'Not enough.' 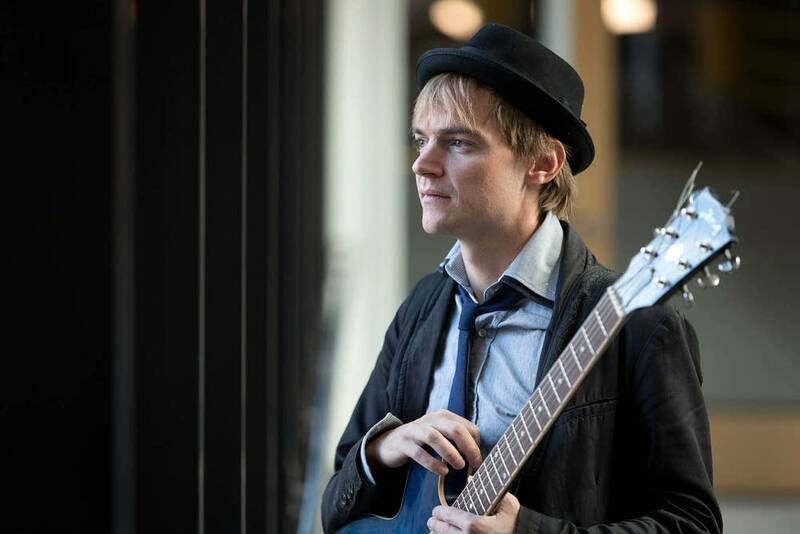 "
For Twin Cities musicians like Todd Clouser, a guitarist who lives in Mexico but frequently returns home to Minnesota, the club's closing reflects a growing crisis of conscience in the United States towards the arts. 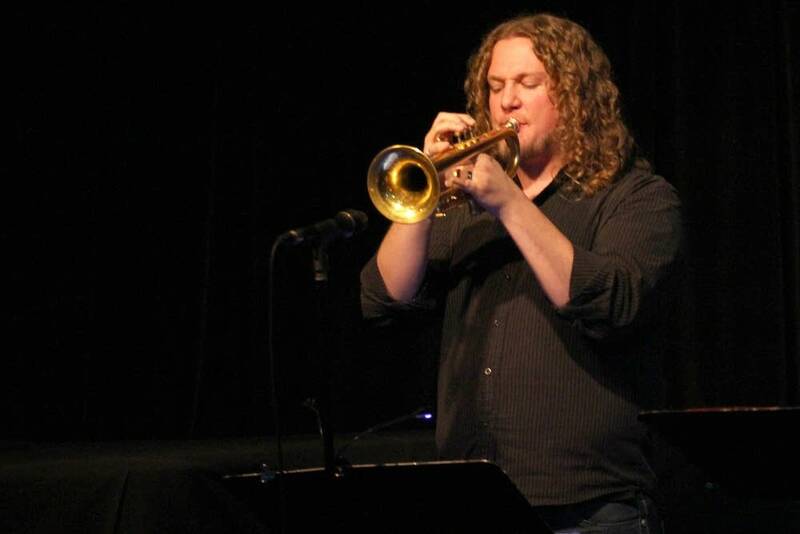 Clouser, who has won international acclaim with his fusion of jazz, rock and other influences, said the Artists' Quarter has long embraced the spirit of jazz, music that is in "constant movement and discovery" -- a place that allowed him to see inspiring musicians like organist Billy Holloman, guitarist Dean Magraw and drummer Jay Epstein at a young age. "People who survive the hype machine and have lasting careers as unique voices in music are why I went to the Artists' Quarter," Clouser said. "The thought that these people won't have a place to play and share amongst each other and with the community is disheartening, but most dangerous are the consequences. Kids studying won't come out and watch the heavy voices of today. "I'm not sure how much people care anymore if we are at the forefront of creative thought," he said. "That is dangerous, and sad to me." Given the irony of today's jazz world -- an environment in which there are many people studying jazz in conservatories and playing the music in concert halls but not frequenting enough local clubs -- Clouser thinks it is incumbent upon musicians to take risks and inspire. But he said listeners, critics and others who love the music also need to step up. "It's not much -- an hour of your time a week -- to come out and just listen," he said. Meckler would like to see someone revive the club and renovate it to keep the venue alive, even if it has to move. Like other musicians, he thinks it may need a new model -- and perhaps a fundraising campaign -- to sustain it for the long term. He also has practical matters to consider, such as where his big band will perform each month. "People say other venues will pop up, but I doubt there will be another so dedicated to this music, that gives the musician total control over what happens on the stage, without judgment," Meckler said. "I can't say enough about how important musical freedom is to the art." MPR Reporter Matt Sepic contributed to this report.